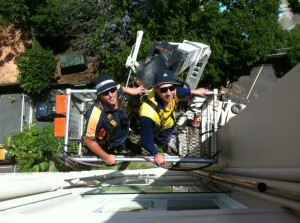 Eymael Plumbing | Welcome to Eymael Plumbings brand new blog!  Home » Uncategorized » Welcome to Eymael Plumbings brand new blog! No Response to "Welcome to Eymael Plumbings brand new blog!"